Factor Physical TherapyNewsHealthHow many medical opinions should I get? You are going to your physician or physical therapist for help with your health problem. The advice you receive is assumed to be the same but often there are key differences. Sometimes opinions can have a lot of variability but there is usually a good reason why a provider is giving you particular advice in your situation. It is important to ask for further explanation if it is not clear. Those key differences are what can determine the future of your health. 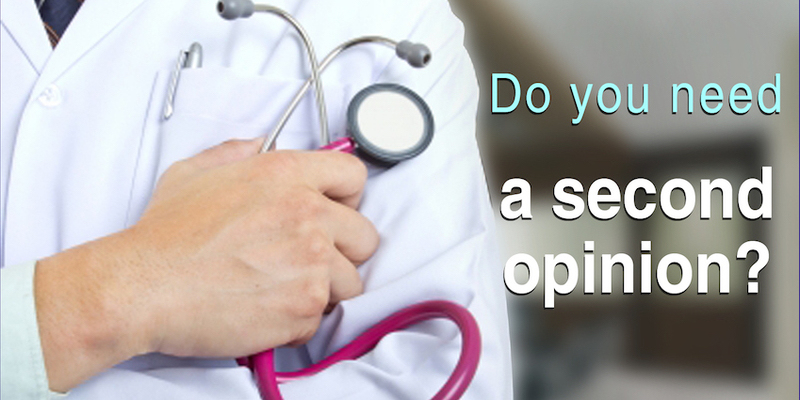 A study from the Mayo clinic’s General Internal Medicine Division states that when patients sought out a second opinion the diagnosis changed 88% of the time. This is a troubling statistic because without accurate diagnosis the results can send the patient down the wrong path and the results can be serious if not deadly.